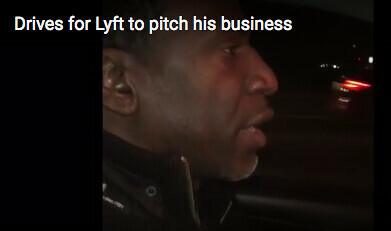 James drives for Lyft so he has the time to talk to his passengers about credit and pitch his company's services (FES Protection Plan) for credit restoration for a monthly payment of $87, and to pitch identity protection through Lifelock and to hook people up for trust/will attorney services and insurance products. Watch video here. 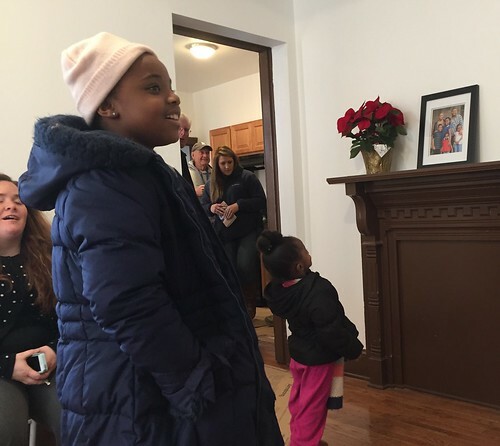 Habitat for Humanity of Montgomery County, PA supported by a coalition of community partners including AmeriCorps National Community Service members along with sweat equity put in by the Thompson family made a home of their own in Pottstown, PA a reality for the Thompsons. This is a short video collage of the dedication celebration.